This blog features photos taken around Sydney and the Blue Mountains, on day walks, excursions and bushwalks - with some descriptions and links to more information. Most walks were accessed by public transport. The 100acre plus 'Callan Park' property was purchased by the Colonial Government in 1873 for construction of a Hospital for the Insane, to be designed according to the enlightened views of the American Dr Thomas Kirkbride. It received its first patients in October 1884. 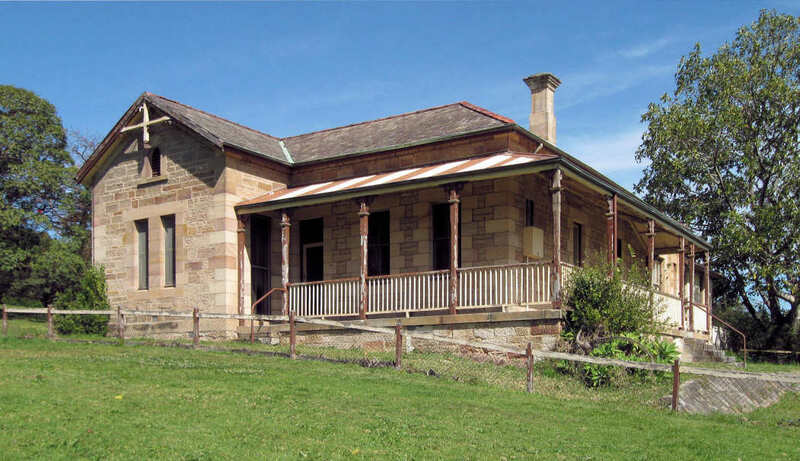 The colonial architect James Barnet chose the Callan Park site for the new hospital as it was exposed to winter sun and summer breezes, was close to the city, and was isolated by the nature of its boundaries. 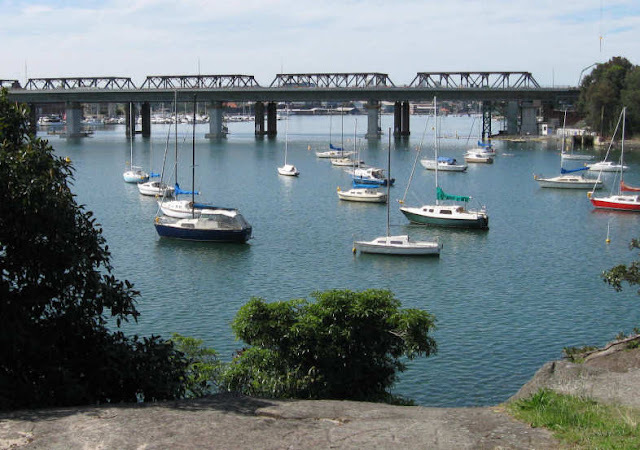 The site also had a long north-facing frontage to Iron Cove. 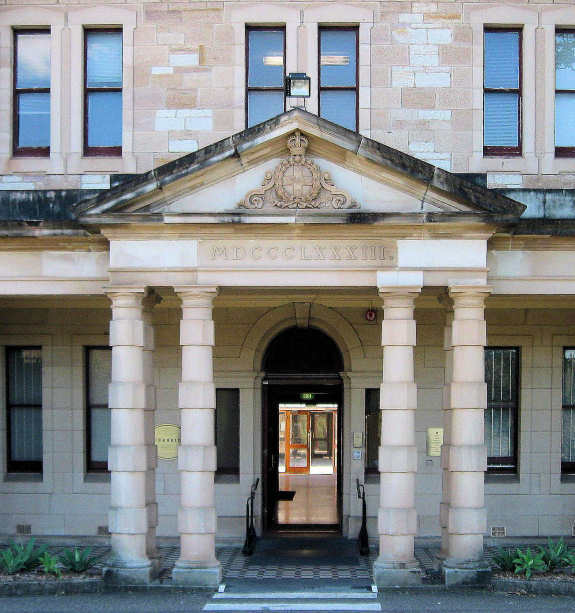 In 1976 Callan Park Hospital was amalgamated with the adjoining Broughton Hall Psychiatric Clinic and become known as the Rozelle Hospital. In April 2008 the hospital was closed and staff and patients were transferred to a mental facility at Concord Hospital. Leichhardt Council recently released a draft master plan for Callan Park, on which people were invited to comment. 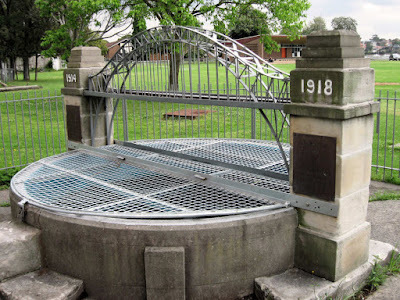 A plaque says this War Memorial (near Callan Park Oval), was erected by patients of B Ward. It appears to cover a well. The main entrance to Sydney College of the Arts. They chose a lovely location. I like the way you've framed the boats in Iron Cove. These are terrific. This is one place taht I haven't been. I appreciate your friendly comments.